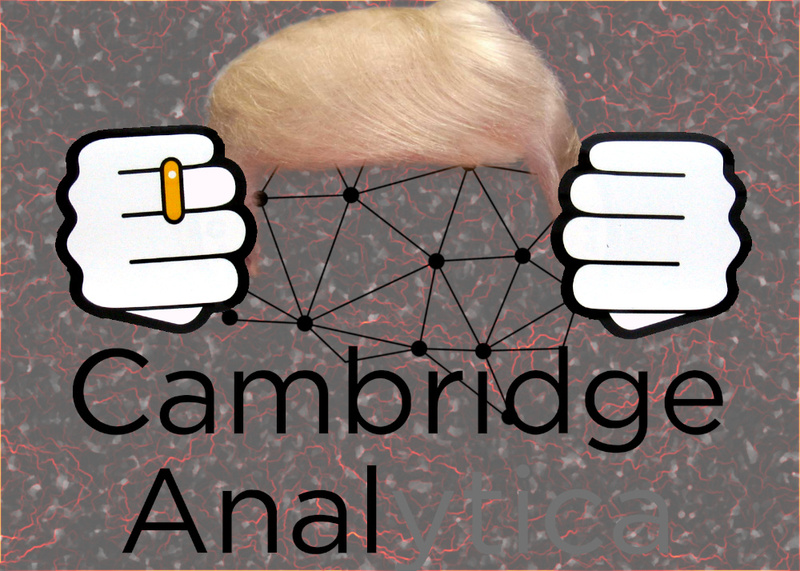 Back in 2017, Parsons School of Design prof David Carroll teamed up with PersonalData.io to request data from Facebook and Cambridge Analytica that they hope will reveal the way the targeted ads worked; but Cambridge Analytica and SCL stonewalled the UK regulators when they were told to produce Carroll's data. The UK regulator sued, and now, the bankrupt remains of SCL/Cambridge Analytica have entered a guilty plea and will have to pay about $26,000 in fines and fees. The settlement comes the day before the trial was to begin, and follows SCL's claim that Carroll had no more right to see the data they held on him "than a member of the Taliban sitting in a cave in the remotest corner of Afghanistan." The UK Information Commission has seized Cambridge Analytica's computers and 700TB of data. SCL/Cambridge Analytica had refused to provide the decryption keys to the data, but their former employees have now done so. There was no suggestion the administrators will now grant Carroll’s request for access to the full data on him. That information is held on computers seized from Cambridge Analytica by the ICO, and stores around 700 terabytes of data, which the court was told equated to around 81 billion pages of information. The court was told Wednesday that Cambridge Analytica and its related companies had not provided the relevant passwords to the ICO to access that data, but the administrators had now done so. That means the British watchdog may eventually be able to work out what data was gathered on Carroll and millions of fellow American voters, and how it was used—by a company that boasted of its dirty tricks—to help Trump win in 2016.